If you guys are long-time readers of my blog, then you know that I absolutely love fragrance! 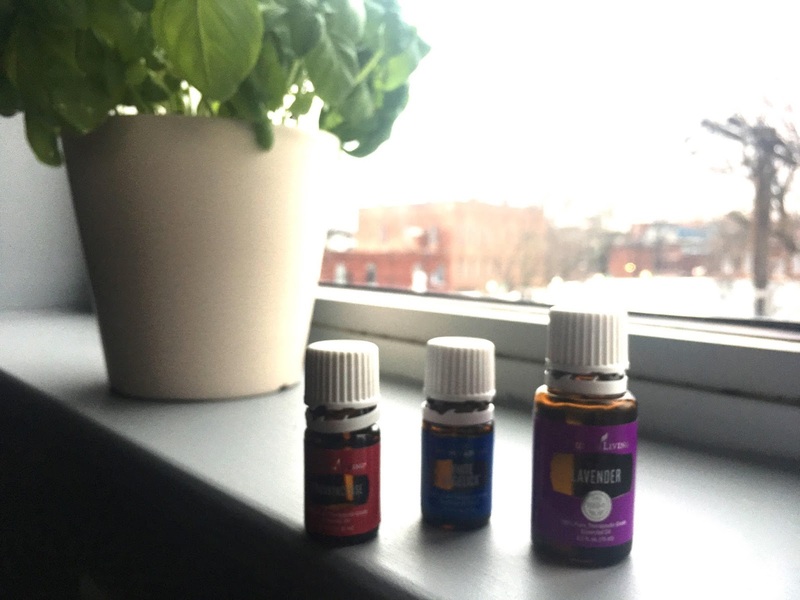 A while ago (like a long while ago) I had a friend turn me on to essential oils as a way to provide fragrance in my home. I loved the pleasant and soothing scent it provided in my space and I just really enjoyed it as much, if not more, than burning a candle. After a couple of years, my love for oils has become a full-blown obsession! 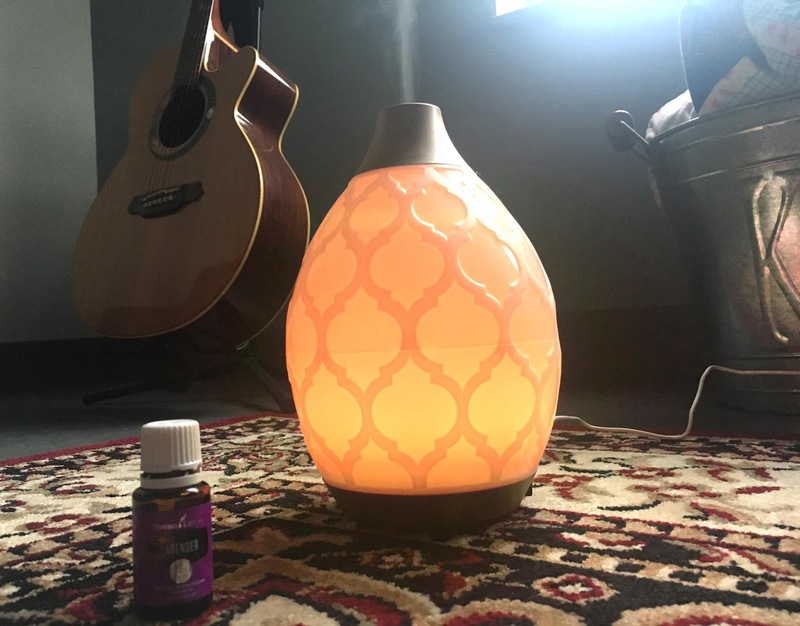 I have a diffuser at home and at work, I am just in love with using different blends to change up my atmosphere and provide gorgeous scents within my space. Essential oils are pure extracted oils from plants or herbs. That is why so many of the scents are more on the natural side. The potency of these oils provide highly concentrated benefits from the plants, so you are getting the highest amount of benefits as you possibly can (i.e. relaxation, energy, stress relief, etc.) There should be caution when choosing which oil brand you use. Many brands out there use additives or mix different oils together without being fully transparent, so you could be paying for product that isn't as highly concentrated as it should be. This is why I did a ton of research and really trust Young Living's process and standards. You can read about that here. What do you use oils for? Oils can typically be used in three different ways: topically, aromatically (diffused) or internally. Scent-wise I love the way they make my space smell because they are light, fresh, and do not make me feel sick or nauseous like many candle or wax scents do. I work at a hospital, and they use essential oils for aroma therapy with the children seen here, and so far the patients and families have really been loving the benefits the oils provide. Aromatically is my favorite way to use oils, but I have been using some topically lately for things such as headache or muscle soreness. I haven't taken a huge plunge in ingesting oils, but I would be lying if I said I didn't enjoy using the lemon oil in my water on occasion, or take a drop of peppermint to freshen my breath once in a while. Lavender: I love diffusing this at night to help us relax and sleep. It really does help us fall and stay asleep, as well as it just smells so amazing. I've always been a huge lavender fan, and this one smells so pure and incredible. Peppermint: I am prone to headaches and nausea, and peppermint really helps me with combating that. I love using peppermint in all different ways! I diffuse it, place it on my temples and neck when I have for headache relief and take the vitality option internally if I need a quick breath freshening. Peppermint oil is really my best friend! Thieves: Thieves is known as a bacteria fighter, so it helps keep you healthy and from getting sick! I have seen many studies where Thieves has done better job at fighting bacteria than popular name-brand home cleaners, so it's kind of amazing! Also, it smells really cozy and spicy, I love diffusing it for immunity and the amazing scent. Purification: We love roasting veggies in our house, and diffusing purification after dinner completely cuts through and eliminates and stinky-veggies scents that linger. It's such a fresh and awakening scent, it's one of my favorite to diffuse at any moment! That is just the tip of the iceberg as far as the oils I am loving at the moment, but I am becoming more obsessed by the minute! If you have any questions at all, feel free to email me. I'm happy to help out or answer any questions you may have, as well as give you some tips on how you can save money when purchasing oils. If you are thinking you want to start using essential oils, I think the starter kit is the best option. It's how I got started, and you get so much bang for your buck. The starter kit comes with Young Living's top 11 essential oils (all 4 I have listed above included! ), plus a diffuser and many samples. The kit is $160 but when you break that down by 11 oils PLUS the diffuser, you are getting a ton for your money. Plus you get a wholesale membership for an entire year, which lets you grab oils for even cheaper! When you click “next,” it will have you confirm that I’m your mentor (Sponsor & Enroller ID 13799943), and then you pick your kit. The standard kit should already be selected for you, but you can make changes if you would like. You can check out the starter kit here! 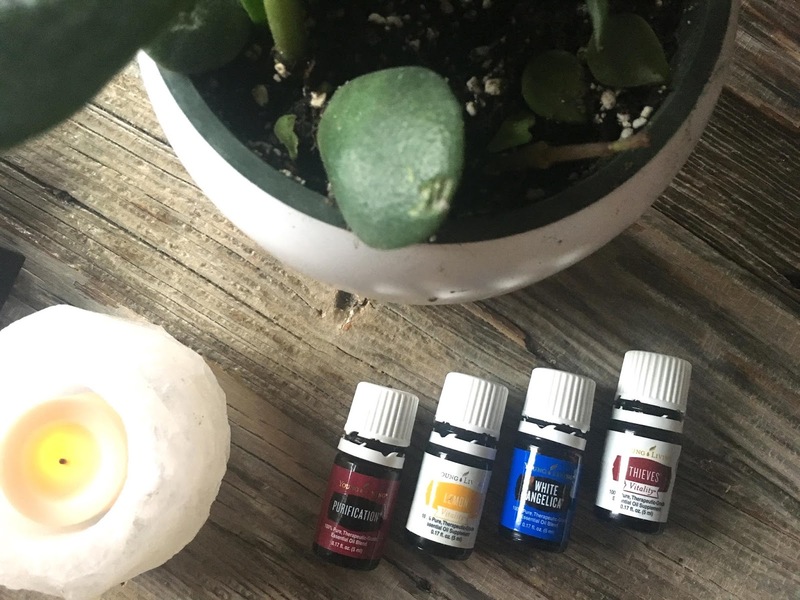 You also can just buy oils as needed if you prefer to do that, but if you think you may become obsessed, the starter kit is really the way to go. Again, I'm not here to push oils on you guys, but they are a part of my "wellness life" and I want to be able to share them with you. Let me know if you are interested or if you already use oils! 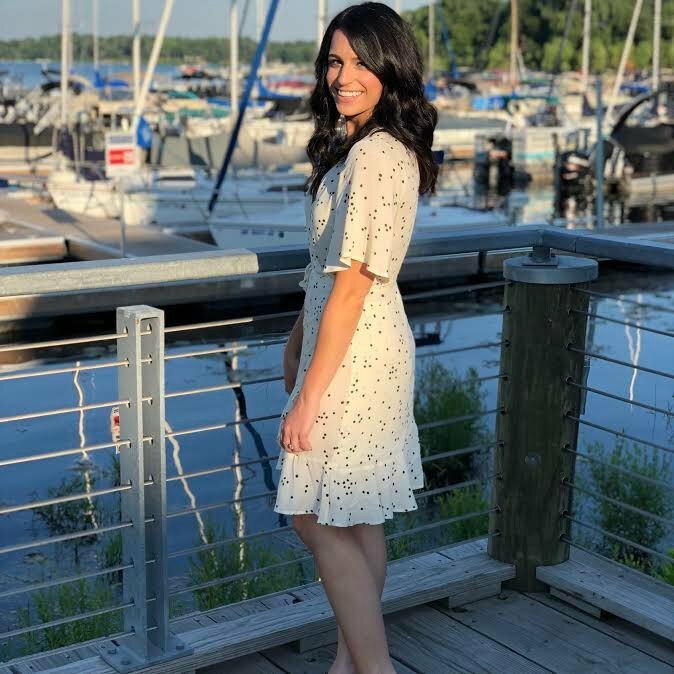 I'd love to hear your favorite uses and exchange ideas :). I've been hearing so much about essential oils lately! I need to try them out!